Destiny 2 free code. 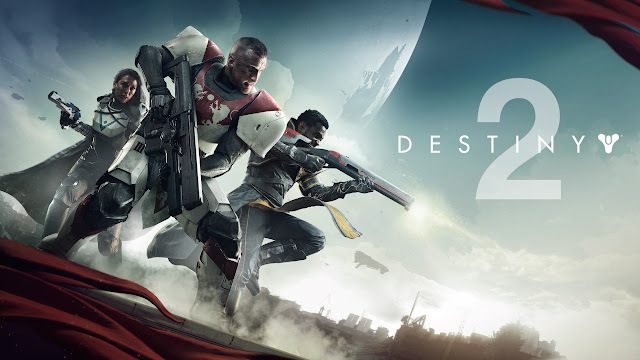 Redeem the code at bungie.net for Destiny 2.
free in-game Emblem for Destiny 2! Redeem the code at bungie.net for Destiny 2. If anyone knows other Emblem codes, please feel free to share them in the comments!